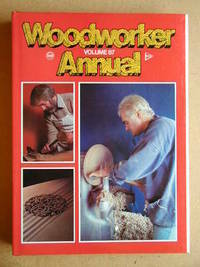 Model & Allied Publications Argus Books Ltd., 1982. 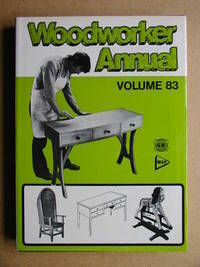 880pp, illustrations & adverts.. Hardcover. Very Good+/Very Good+. 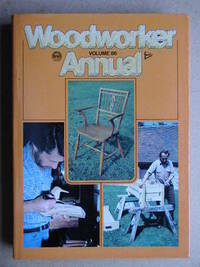 4to - over 9¾" - 12" tall. 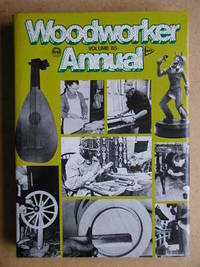 Publisher: Model & Allied Publications Argus Books Ltd.
Keywords: WOOD TIMBER WOODWORKER WOODWORKING WOODTURNER CRAFTS. 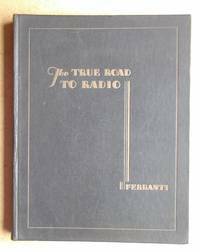 The True Road To Radio.